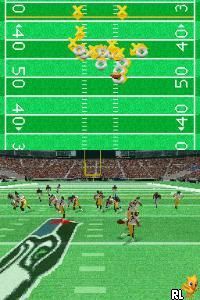 OverviewMadden NFL 07 was the first version of Madden to appear on the Wii and the PS3. It also added lead blocking controls along with numerous other new features. Now you can add videos, screenshots, or other images (cover scans, disc scans, etc.) 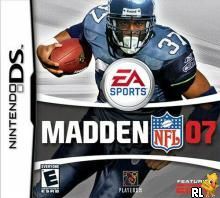 for Madden NFL 07 (U)(Legacy) to Emuparadise. Do it now!